Displaying the zealous spirit of design, Raw Collaborative was all about celebrating India through Indian designs. 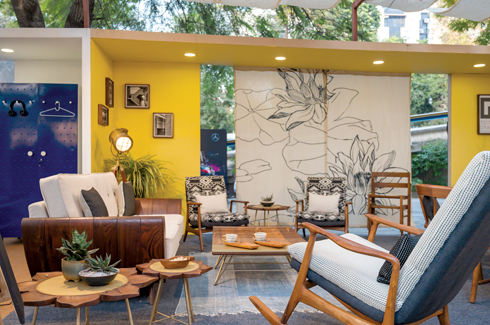 Raw Collaborative, an innovative design show fascinated Ahmedabad’s design aficionados with its showcase at the legendary Mill Owners’ Association Building from the 30th November to 2nd December, 2018. Raw Collaborative was conceived as a platform to showcase the works of designers bound by the philosophy of creating products that are inherently Indian in their expression, process and outcome blending together craftsmanship, design, experimentation and technology. The first edition in 2017 began to address the huge gap between the exclusive product creators and their discerning audience, with a keen eye towards detail, finesse, quality and style. 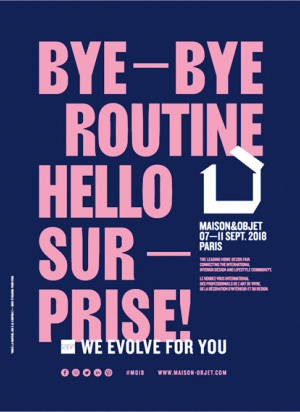 While the intent and efforts were hugely appreciated by the design fraternity and applauded nationally and internationally, Raw Collaborative continued to pursue its set path with discovery and exhibiting of talent that focuses on creating homegrown crafts and techniques. The year’s event saw a meticulous curation of over 60 talented designers and innovative concepts from all over India. The passion and craftsmanship of these designers reflected in their designs so deeply, that each of their products had a story to tell. 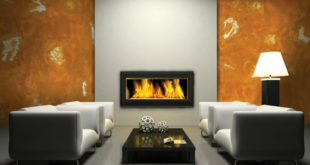 All products originated from a beautiful narrative, fusing fine decor, art and craftsmanship. The creations were a union of vernacular and contemporary design. 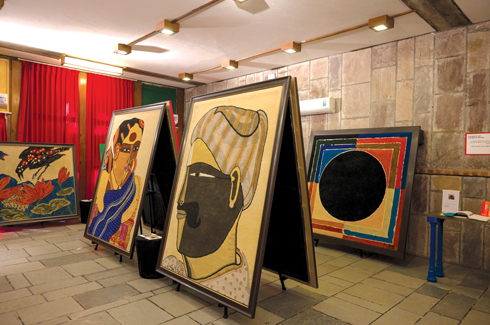 This year architect and designer Rooshad Shroff was invited as their guest curator to bring together signature works of 40 celebrated designers for a one of its kind ‘Design Gallery’. 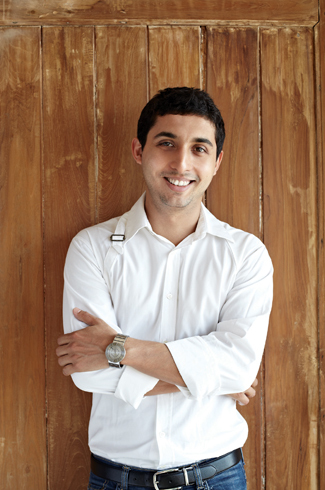 “We believe that there is a lot that India has to offer in terms of design talent. 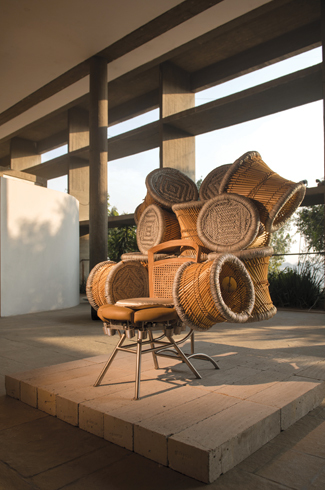 The Design Gallery showcased the narratives woven through its production process including the craft and the craftsmanship involved and then finally the end product was seen as a ‘Collectable’ rather than merely a functional object.” He continued, “Over the last decade, we have seen a surge of young Indian designers with a strong design identity that needs a representation beyond a retail setup. 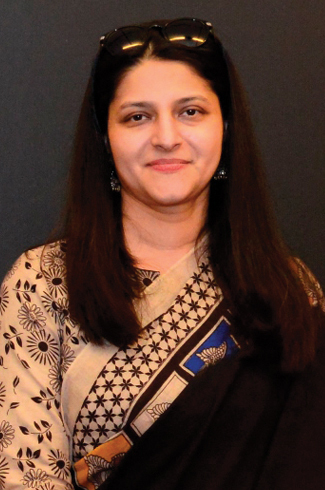 The need for a design gallery within India was the springing point of the event that we brought out together”. 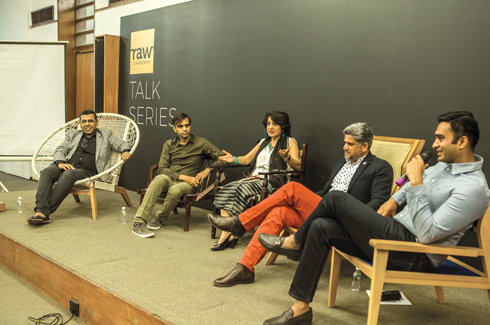 Designs of 60 distinguished designers were showcased at this three-day design show along with a ‘Raw Talk Series’, addressing different facets of art, design, and architecture. Eminent designers, architects, and artists were a part of the panel discussions with topics ranging from ‘Collaborative Futures – Art, Design, Architecture’; ‘Disruption through design for a meaningful change’; ‘Emerging roles and formats of design gallery and display spaces’; ‘Vernacular furniture of North West India’ and ‘Designing for real estate – the inside stories’. 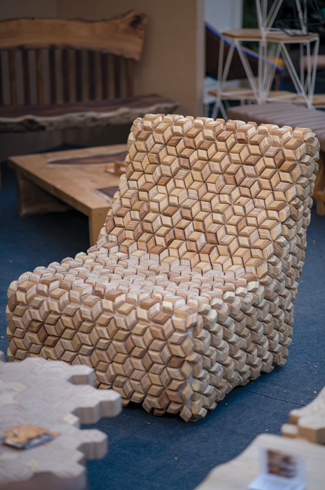 Few of the participating designers/studios were Magari, Oorjaa, Arjun Rathi, Case Design, Kalakarihaath, Material Immaterial Studio, Lavishline and many more who showcased furniture products, lighting, textile, ceramics, and accessories.